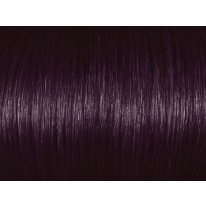 For best results, apply first time with a dye brush. Then do a second application with fingers using gloves. Rub in the product well. Violet with a Intense Violet Brown 4.20 Shadow Root. Hair by Ashley Betancourt. 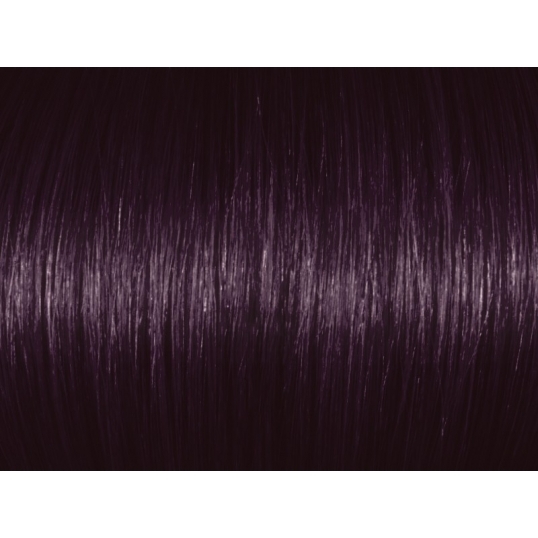 Intense Violet Brown 4V/4.20 gives a rich brown result with a violet, purple tinge. Intense violet reflect is visible even on dark bases. [meta_description] => Intense Violet Brown 4V. Argan oil ensures exceptional hair quality and shine. Extra large format 3.5 oz. (100 gms). Made in Europe. Violet with a Intense Violet Brown 4.20 Shadow Root. Hair by Ashley Betancourt.